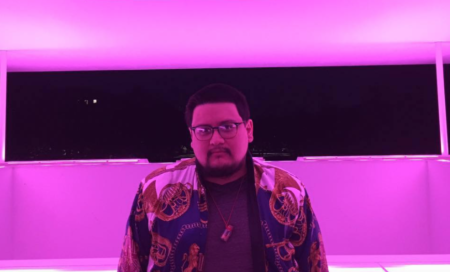 Last time the store released bags featuring the Tejano singer, they reportedly sold out in minutes, and some re-sold on online for up to $50. H-E-B’s limited edition Selena reusable bag. UPDATE: H-E-B says it has fixed the online payment problems. 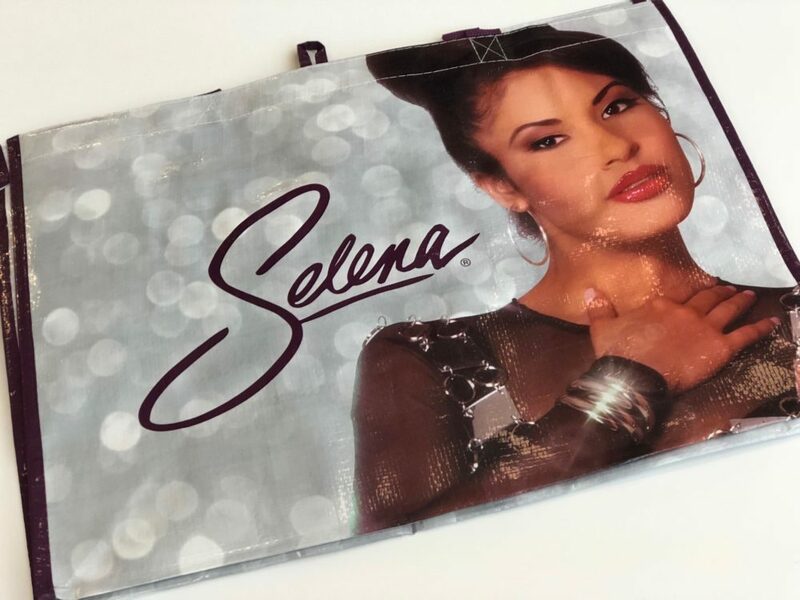 Hours after going on sale, H-E-B’s commemorative reusable bags honoring Texas pop legend Selena are selling fast, but folks looking to get one online have encountered some hurdles. The reusable bags went on sale this morning at 6 a.m. for $2 at H-E-B stores or on the Texas grocer’s website. But the site isn’t processing some payments. 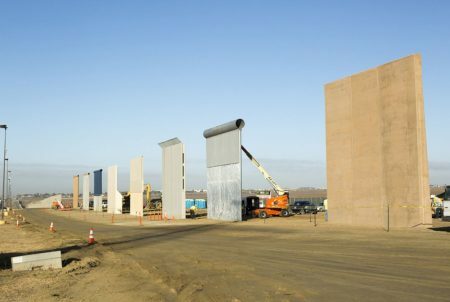 On top of that, some are already being hocked online, going for as much as $100 on eBay. Earlier this year, H-E-B featured the Queen of Cumbia on reusable bags on a more limited run and they sold out in minutes. 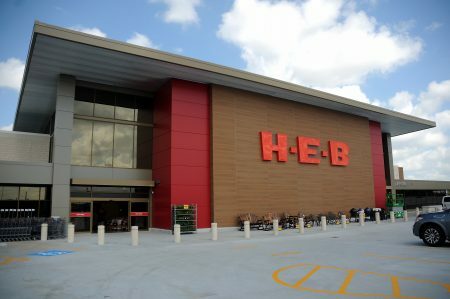 This time, H-E-B says, while it’s still a limited run, its stock is larger than the first-edition bags released in March. So, if you’re looking for an overpriced grocery bag featuring the Grammy-winning Texas legend, you know where to find them. Or, you could just go to a store and pick one up before they’re picked clean – as some of them already have been. When 30 minutes after your Austin-area @HEB store opens is still too late to grab that awesome Selena reusable shopping bag. But, even if your location does sell out, there’s still the online option. 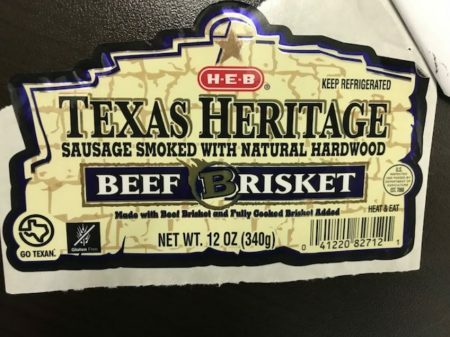 H-E-B has insisted it’s got enough to go around this time and that it doesn’t plan on selling out as quickly. Though, it seems that the site has been inundated with orders and H-E-B says it has encountered issues with debit and credit card payments. The grocer suggests those looking to snag a Selena bag should try paying directly through PayPal. UPDATE: we are currently having payment issues with our https://t.co/0cqiwd5RPX website that we are working with PayPal to solve, and will let our customers know when it is fixed! The #SelenayHEB bags are available now in stores.